We want to give you a glimpse into the shops you’ll get to visit on the shop hop so you know what kind of awesomeness you’re in for. 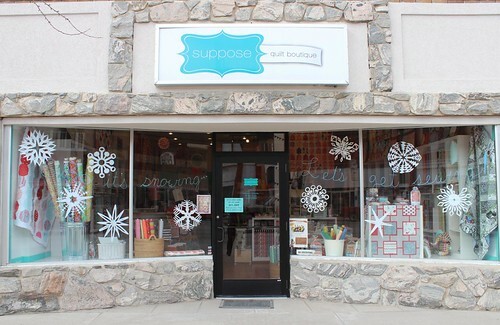 I’m Jo, and first up in our shop profile series is my mom’s and my own shop, Suppose Quilt Boutique. We’re in the tiny town of Preston, Idaho, steps away from the town’s main intersection. 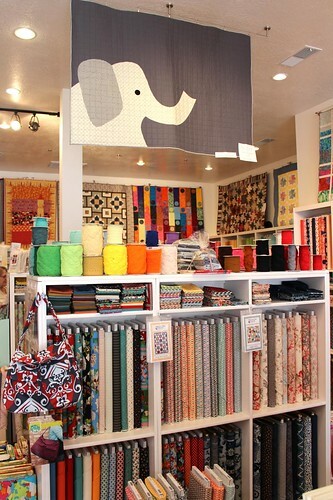 Our shop is a fusion of modern & traditional styles, which you’ll see in our projects & fabric. 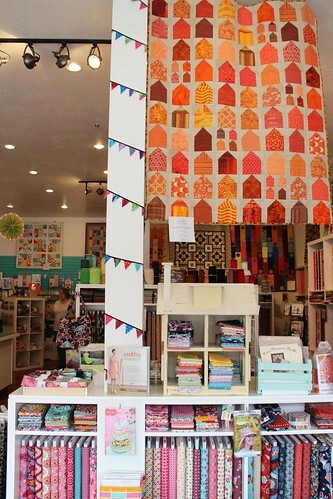 We carry designer collections, batiks, 30’s & 1800’s reproductions, solids, flannel, felt, minky, & kits, along with a full range of books, patterns & notions. 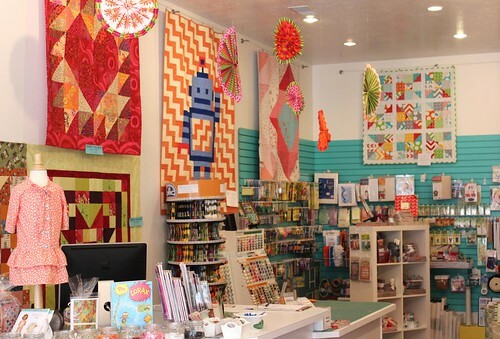 Some of our favorite designers whose fabric we stock include Kaffe Fassett, Anna Maria Horner, American Jane, Tula Pink, Lizzy House, and Barbara Brackman, just to name a few. Suppose is a bit of an escape; coming here is like entering another world where you can be inspired, have fun, and anything is possible. Our staff are happy to help you coordinate fabrics, give tips on a tough techniques, and we always love when you bring your projects in to show off! 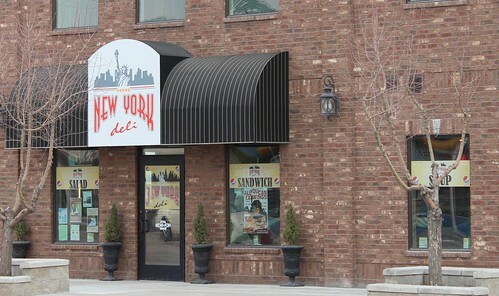 We are spoiled, too, because right across the street is the yummy New York Deli. 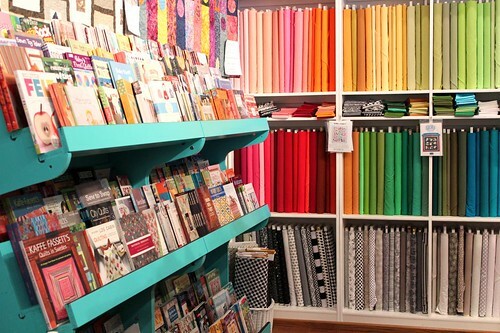 They have fresh sandwiches, soups, pastas, & baked treats–perfect for the hunger brought on by fabric shopping. We can’t wait to see you all on your shop hop visits! Click here to see a list of all shops, addresses, contact info, and hours. One great thing about the shop hop loop is that Jackson Hole is the perfect spot for an overnight stop along the route. And Jackson is such a fun place to visit! We’ll we’ve got some good new for you. 49er Inn & Suites has offered a discount to shop hoppers. Just mention Stitch ‘n Time when you book your accommodations. Visit them at www.townsquareinns.com or call (307) 733-7550/toll free (800) 451-2980.